Visit here to register for this music pack! Hello ! Meet Max and his musical monster mates! Can you unlock all their musical codes to earn your certificate and complete the Musical Monster Mission? 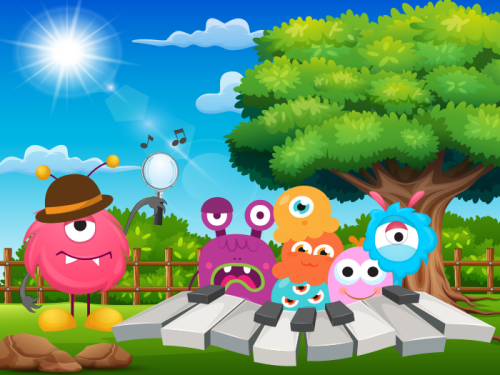 Monster Max and his friends have a Piano Monster Mission for you to complete! Crack all the codes in each section to unlock the Monster’s badge and points! 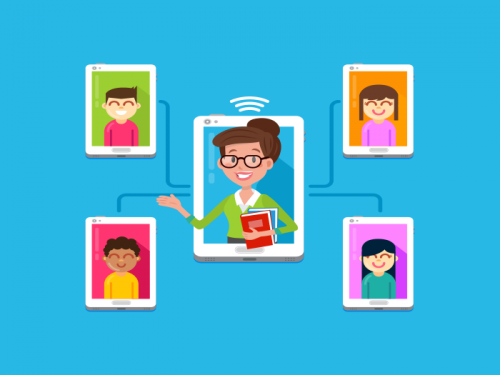 Complete everything to earn your certificate! Can you unlock all the monster codes? Will you be hired or fired at the train station?! How far can you climb up the ant trail and avoid the anteaters? Can you catch the Autumn Leaves as they fall from the trees and top the leaderboard? Naming the white piano keys. Can you catch the treble or bass fish? Or you could try the on-screen colouring activities! Help William the Wizard creep past the Sleeping Dragons or finish off the birthday cakes in Fred's Cake Shop. Time signatures of 2, 3 and 4 crotchet beats in a bar. Collect the most love hearts or play chase with the groundhogs! Includes signs for louds and softs and other simple musical signs. 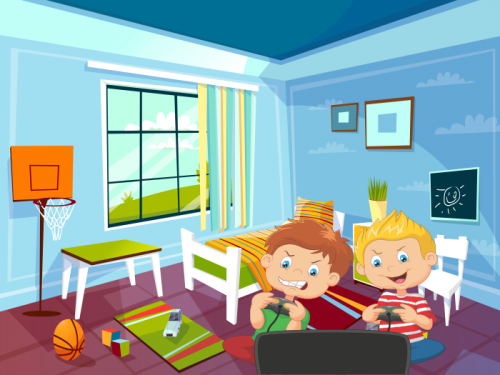 Make the most pizzas and try to top the leaderboard or find your way out of Faraway Forest! Treble clef notes in five finger position from Middle C up to G (some of the games let you focus on one note at a time in each level). Take part in the paper airplane championships or collect enough hearts to pay the wizard on Planet Purple. Bass clef notes from Middle C down to F in the five finger position (some games focus on one note at a time). Help Bob win the heart of the princess or watch out for those bananas in Monkey Jump! 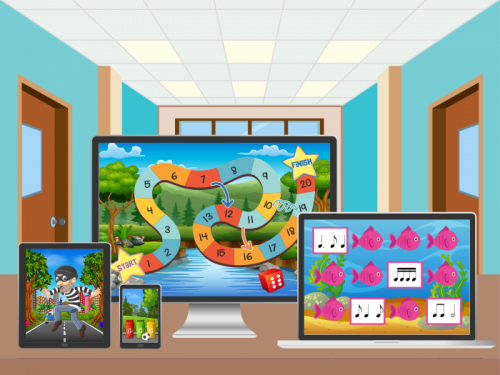 These games all feature an online piano - see the written note in either treble or bass clef and play it on the piano.